The Memphis Airshow is back this year with an impressive lineup of performers from across the country. Featuring the Canadian Snowbirds and a host of others, the event will be taking place at the Millington Regional Jetport on September 27-29. A new feature of this year's show is a Friday night performance. 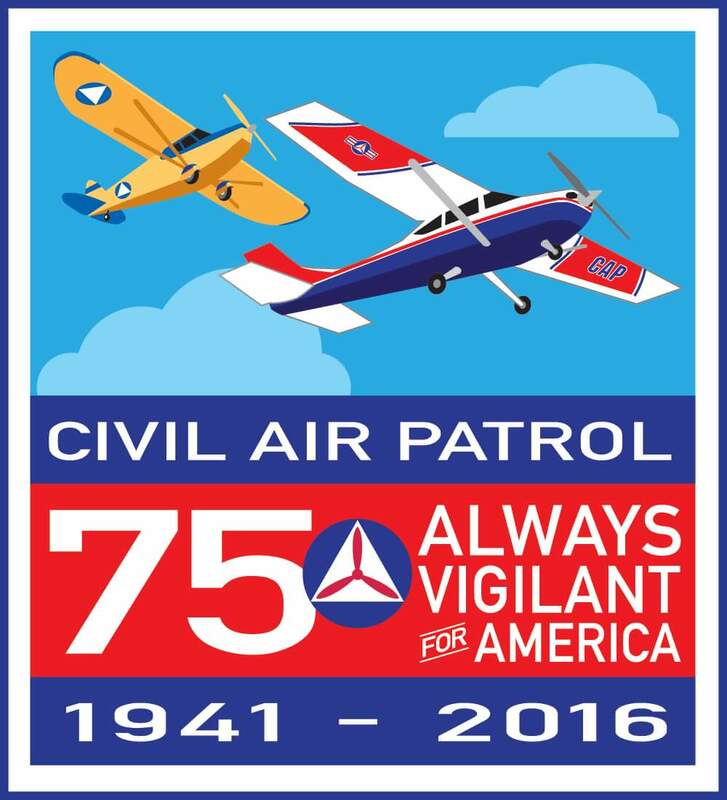 The Civil Air Patrol will be one of many participants featuring static displays and a recruiting booth. Some of our members will be volunteering to help the event staff as well. For more information or to purchase tickets, visit the airshow website at www.MemphisAirshow.org. 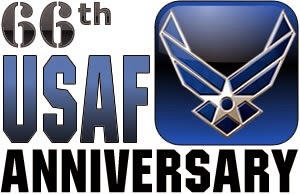 The Millington Composite Squadron salutes the United States Air Force for the celebration of its 66th Anniversary on Wednesday, September 18, 2013. 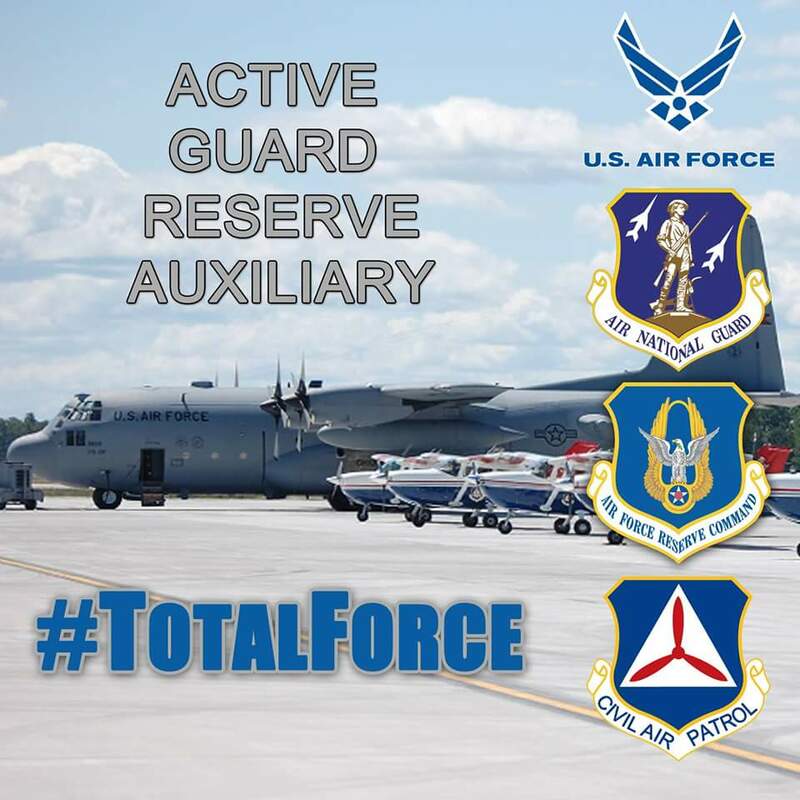 The Air Force was officially recognized as a separate military service branch through the National Security Act signed by President Harry S. Truman on September 18, 1947. 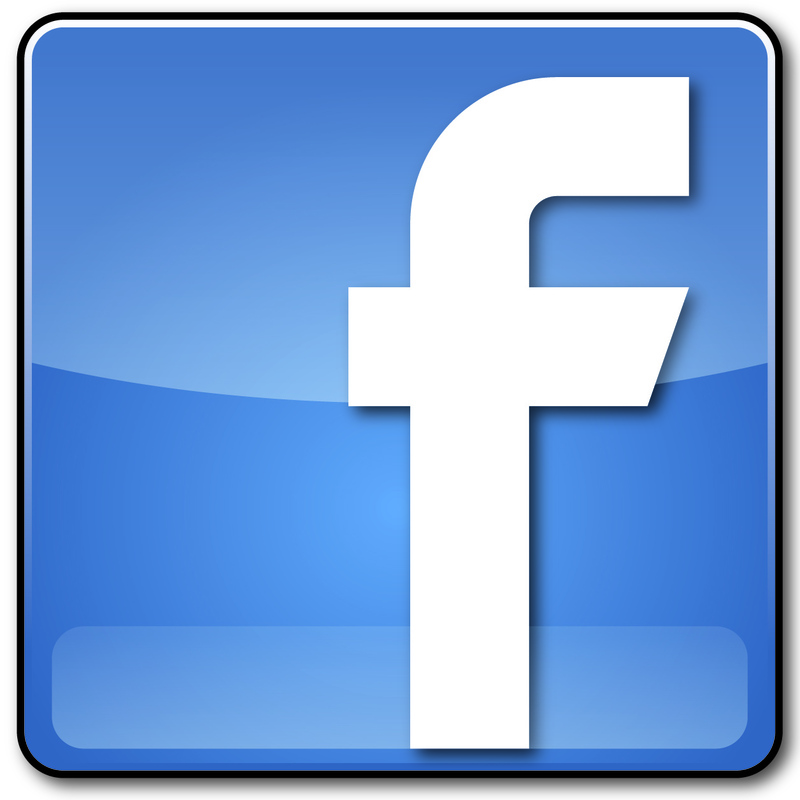 As a part of the Air Force family, we are proud of our parent organization and salute them on this important occasion. Aim High! Fly-Fight-Win!